Your comprehensive prosthetic, orthotic, compression and therapeutic shoe facility located in Wilmington, NC. Providing quality work, in-house custom services, and even mobile services to the coastal North Carolina area. 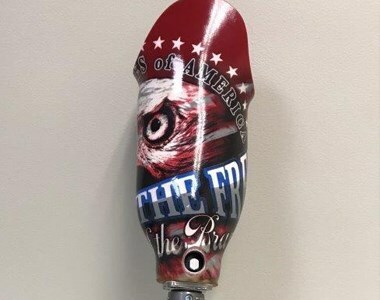 With locations in Wilmington, Whiteville, and Supply, Atlantic Prosthetic Services has a location near you to provide the best quality prosthetic and orthotic services around. Once your healthcare provider refers you to us, we begin by familiarizing ourselves with your medical history, any additional notes sent by your physician and by speaking with you directly about the process and your particular needs. Offering a wide scope of services, Atlantic Prosthetic Services is equipped to handle your orthotic, prosthetic and compression needs! With the ability to create custom pieces, specially designed for each individual patient, we are able to offer a limitless amount of devices and pieces to cater to your specific needs. If you have questions about Atlantic Prosthetic Services, please feel free to use the contact form below. 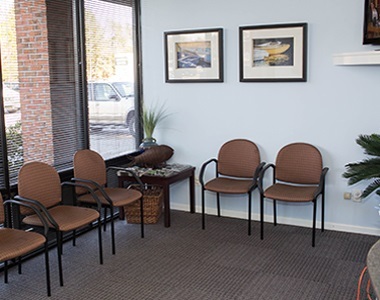 We look forward to working with you to improve your life and address your healthcare needs. Our staff will be in touch shortly! Atlantic Prosthetic Services is the only prosthetic and orthotic clinic in the area that has created 98% of our pieces using our in-house lab. 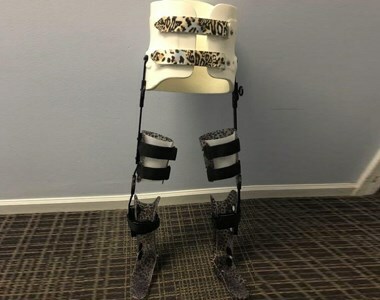 This allows us to create your orthotic and prosthetic devices quickly, efficiently, and make adjustments without having to wait weeks for another company to receive, adjust and mail back your piece. Quality work, friendly staff, and quick service are what we pride ourselves in offering to our patients and clients.